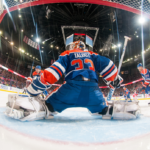 If you are a loyal reader of this blog, you know I am a diehard Edmonton Oilers fan. With that said, I completely support the waiver moves made by the organization in the past couple of days. First, it was Nikita Nikitin who has since cleared and will be sent to the AHL. The Oilers placed Nikitin on waivers on Saturday, but, as expected, he went unclaimed. The 29-year-old is in the final year of a contract that will pay him $4.5 million this season. 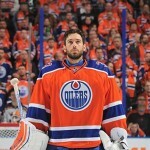 Even though he’s been demoted, he will still count for $3.55 million against Edmonton’s salary cap. 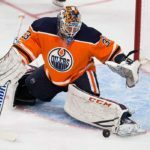 More significantly, the franchise decided to place last year’s starting goaltender Ben Scrivens on waivers, a decision I am extremely happy about. 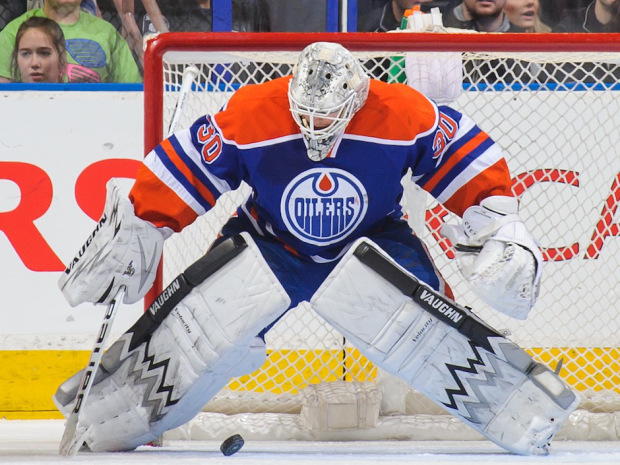 If Scrivens clears waivers he will be sent down to the AHL. The 29-year-old posted an ugly 15-26-11 record with a 3.16 goals-against-average and a .890 save percentage last season. 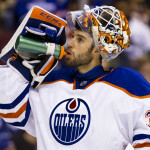 Edmonton will go into the season with Cam Talbot and Anders Nilsson in net. Scrivens is scheduled to make $2.3 million in the final year of his contract. If he ends up in the NHL, the Oilers will carry $1.35 million in “dead money” on their salary cap. Even though the organization will end up having to carry dead money, as a fan I have more confidence going into the season with this current group.